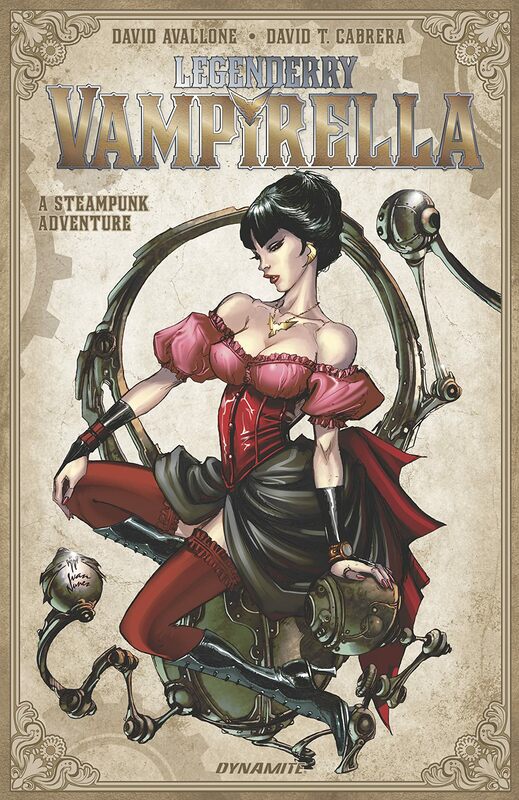 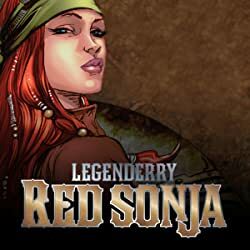 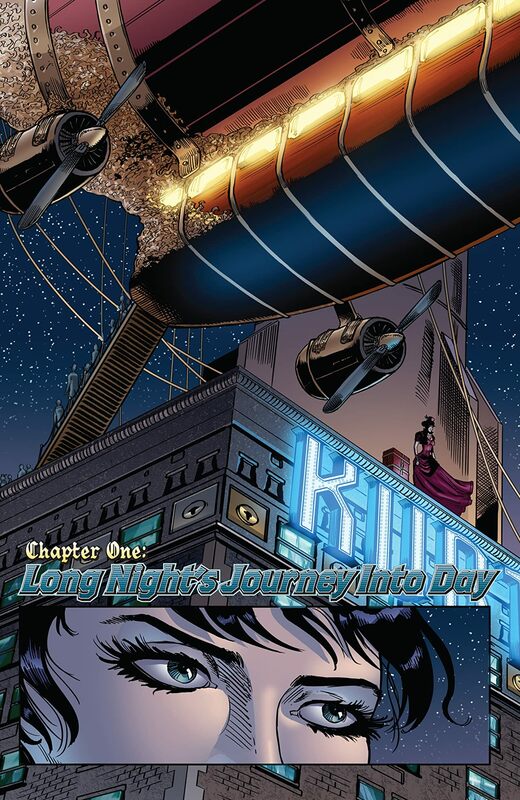 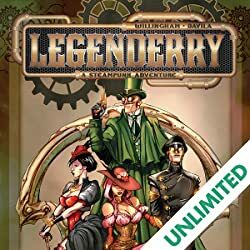 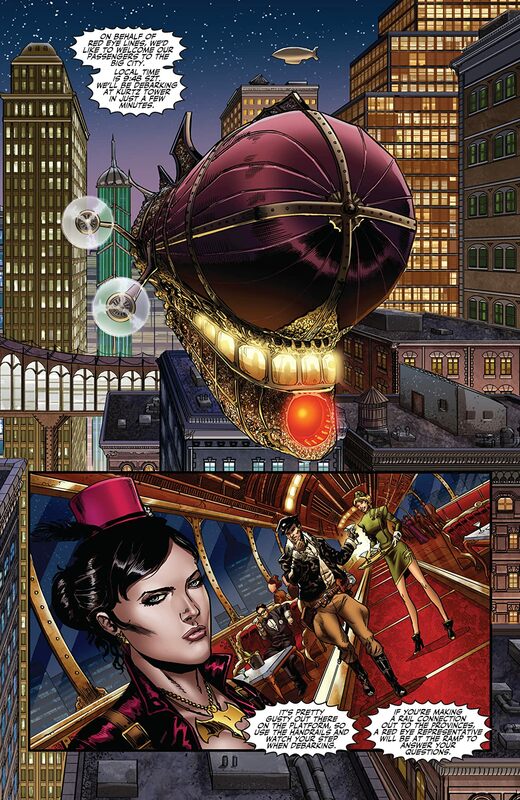 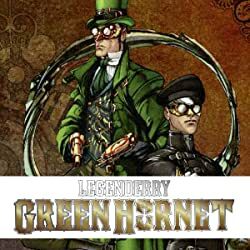 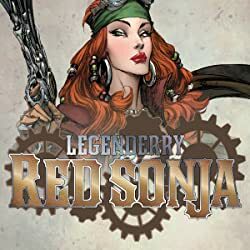 From the pages of Bill Willingham's Legenderry: A Steampunk Adventure... it's Vampirella, the immortal horror heroine, neck-deep in conspiracies and corruption. Against a Neo-Victorian backdrop of zeppelins and petticoats, the raven-haired adventurer stalks an alternate reality of danger and darkness in a tale by David Avallone and David T. Cabrera! 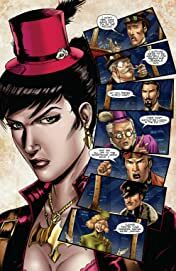 When not entertaining her guests at the classy Scarlet Club as Madam Pendragon, Vampirella stalks out into the cobblestone streets of the Big City in pursuit of The Council, an alliance of the deadliest ne'er-do-wells ever to plague civilized society. 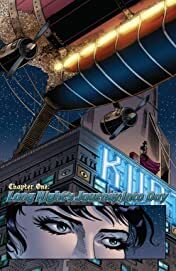 But the hunter becomes the hunted when Blackmass, the extradimensional demon with a hunger for human souls, ventures into the night, pursuing tasty morsels without Council supervision. As panic sets in among friends and foe alike, Vampirella must face a host of enemies -- including the beast-like Black Bat, the devious Veiled Lady, and many more -- in a desperate race to reach the monster first!